I'm Here. I'm Queer. What the Hell do I read? 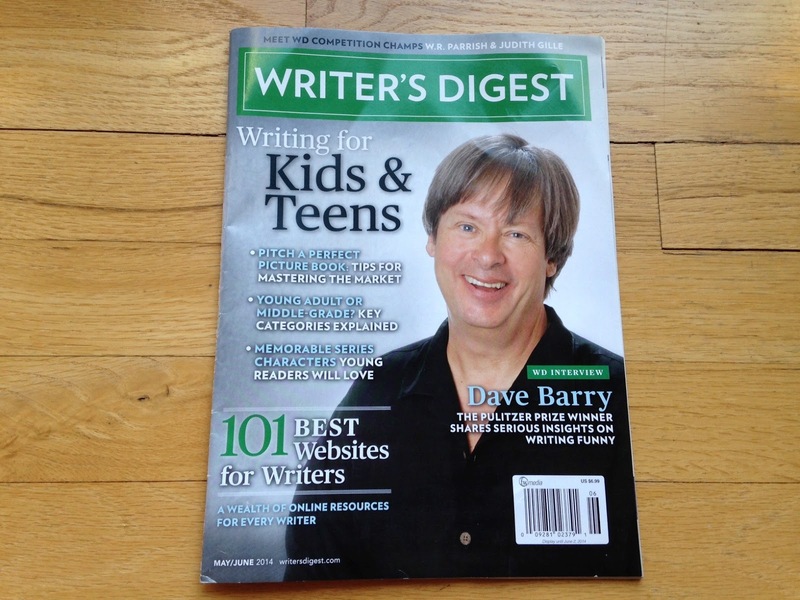 : My Article In Writer's Digest "Writing For Kids & Teens" May/June 2014 Magazine! My Article In Writer's Digest "Writing For Kids & Teens" May/June 2014 Magazine! 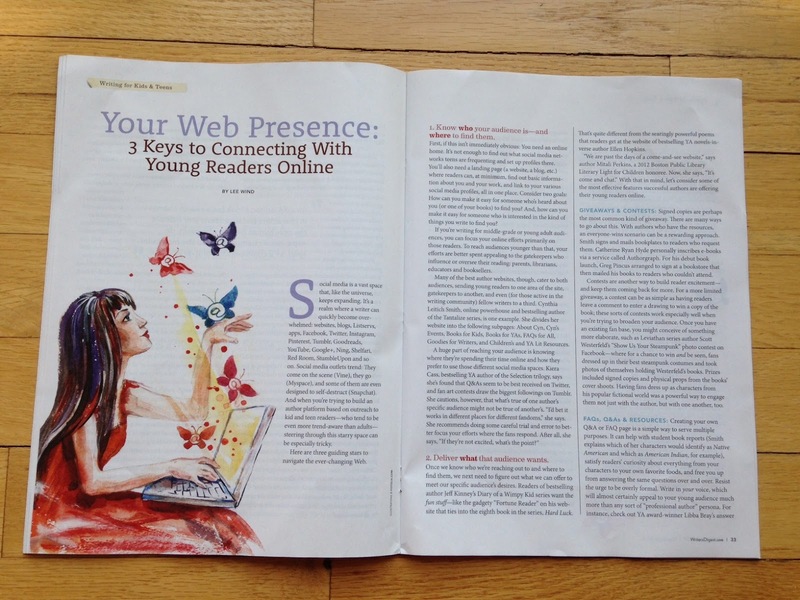 I'm delighted that my article, "Your Web Presence: 3 Keys to Connecting with Young Readers Online" is out and available now! It's a four page article, offering navigational advice for steering an online path to reach your readers. It's packed with tips and examples of authors who are doing amazing things in their online spaces that we can learn from, including: Cynthia Leitich Smith, Kiera Cass, Jeff Kinney, Ellen Hopkins, Mitali Perkins, Catherine Ryan Hyde, Greg Pincus, Scott Westerfeld, Libba Bray, Cheryl Rainfield, Richelle Mead, Wendelin Van Draanen, John Green and Sarah Dessen! I'm grateful to Writer's Digest editor Jessica Strawser for both the opportunity and the amazing job she did helping me shape the article. 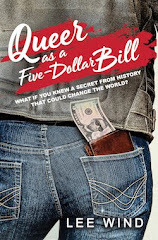 It was very much the author-editor experience as Andrea Davis Pinkney so aptly put it, "my job as an editor is to hold the flashlight while you do the digging." And we got to the gold! 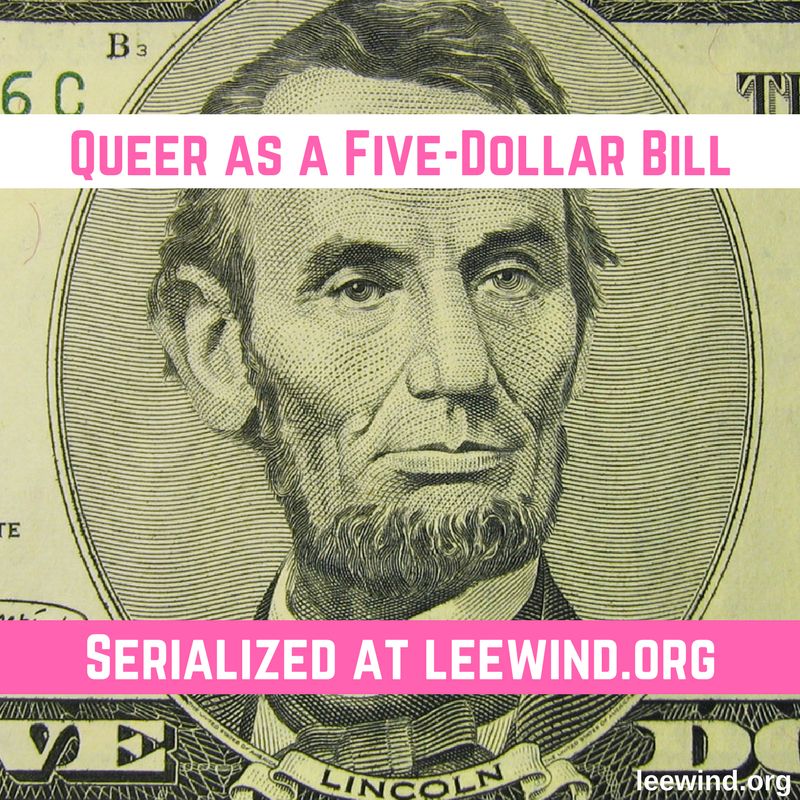 If it interests you, I hope you check out the article. And thanks for reading this post about it!